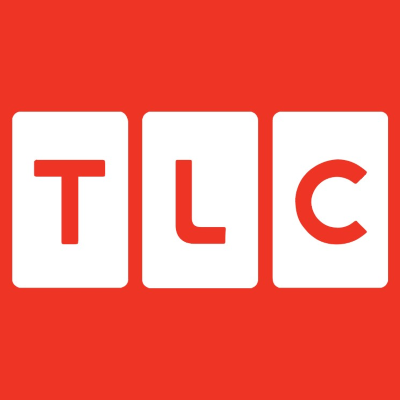 After the success of the Trading Spaces revival, TLC is bringing back another early 2000s reality TV makeover hit show. What Not to Wear, which aired from 2003 to 2013 and made stylist Stacy London a household name, is coming back in 2020. No word yet on the hosts.